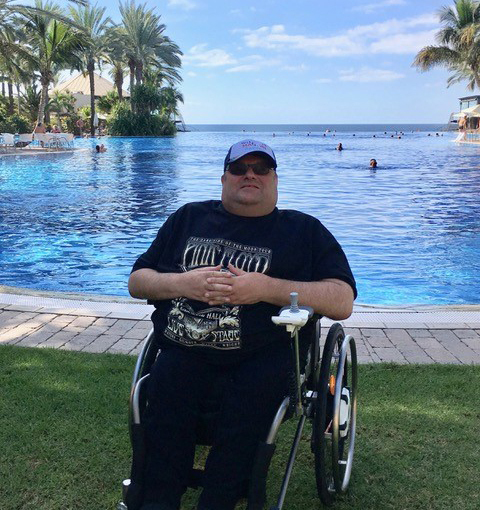 Jeremy Newell has been paraplegic from birth and the severity of his disability has meant he hasn’t been able to have a holiday for 25 years – until now. After making claims against three credit cards – two from Lloyds and one from Morgan Stanley – Jeremy ended up with £2,357.88 in compensation which helped him to fly away for a week in the sun on Gran Canaria. “It was brilliant,” said Jeremy. 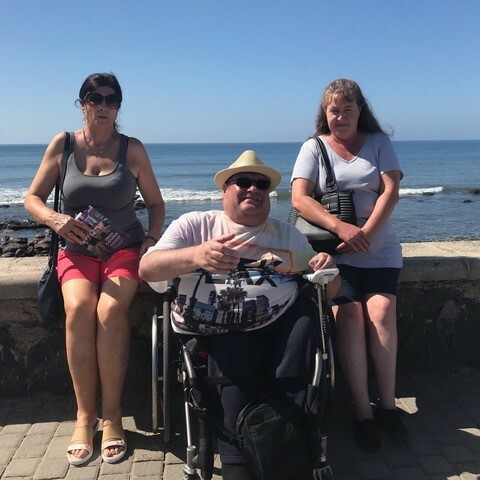 “I’ve never been able to get away on holiday because I have to have two carers to look after me, but this payout helped me to take them both for a week-long holiday of a lifetime in Maspalomas, Gran Canaria. 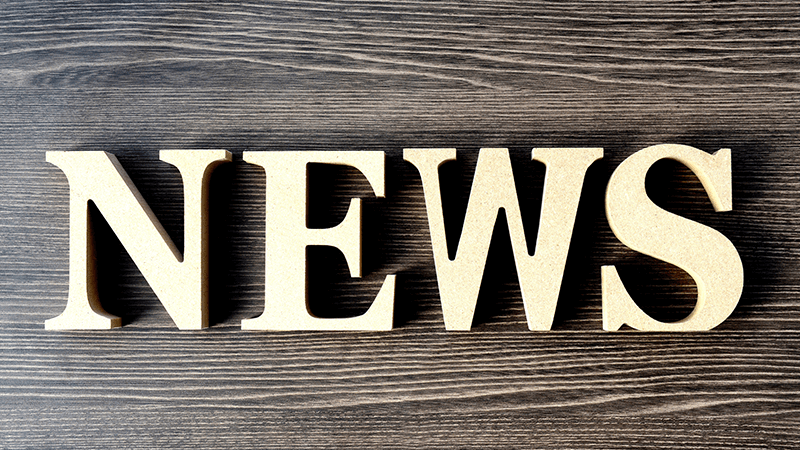 Jeremy made his claims after seeing a Gladstone Brookes TV advert and deciding he should check once and for all if he was owed anything for mis-sold PPI before the claims deadline in 2019. 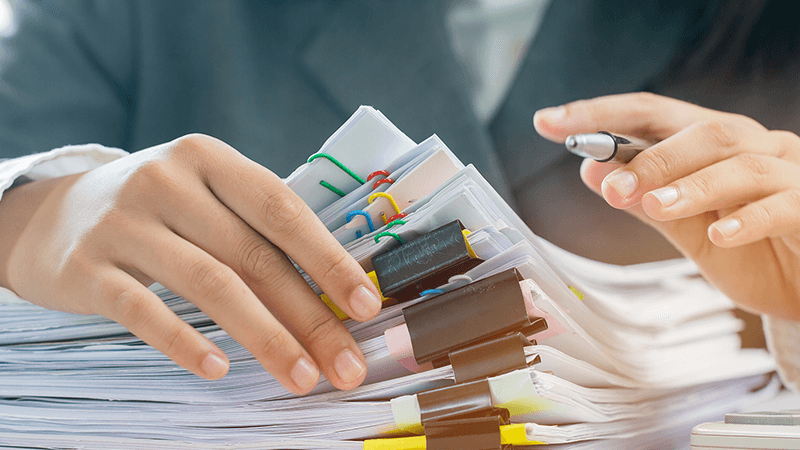 He said: “I had no idea whether I was owed anything or not because it was so long ago when I signed up for the agreements, but I wanted to make sure before the claims deadline kicked in. “The service from Gladstone Brookes was excellent and after I thought I would tell everyone my money memories because it truly was the holiday of a lifetime. Jeremy was the £500 first prize winner of our fifth round of Money Memories in which successful clients tell us how they have used the PPI compensation they have received. This entry was posted in Gladstone Brookes, Money Memories, Success Stories.